In this review, we will be looking at the latest sound effects library from Mattia Cellotto called Ultrasonic Dry Ice. 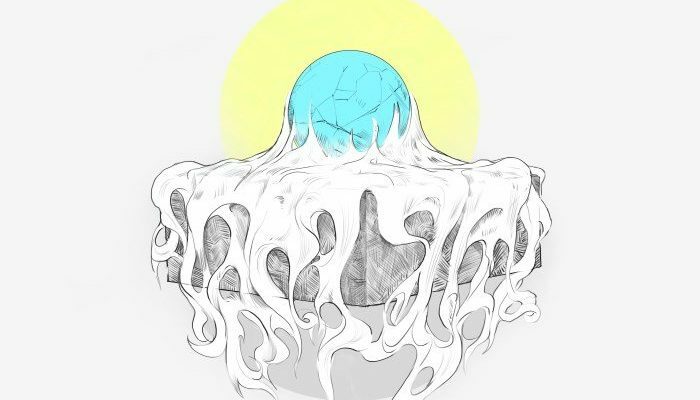 Let us see if this is something you might need? 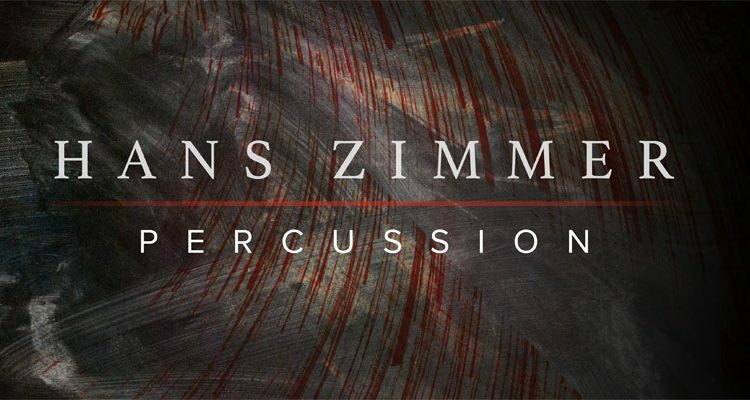 In this review, we look at the latest sample library from Spitfire Audio, Hans Zimmer Percussions. 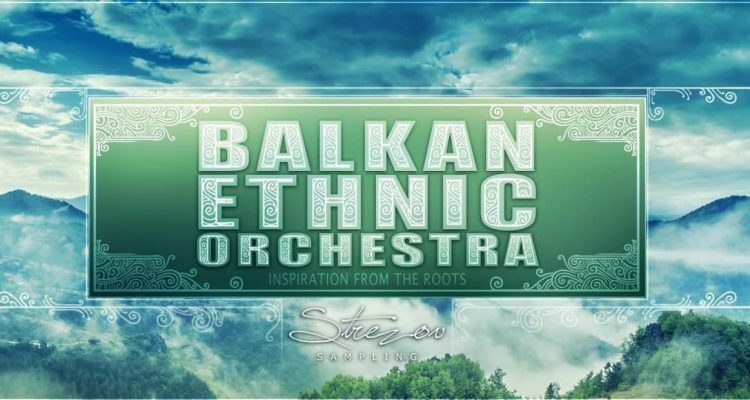 Have a look and see what we think about it. 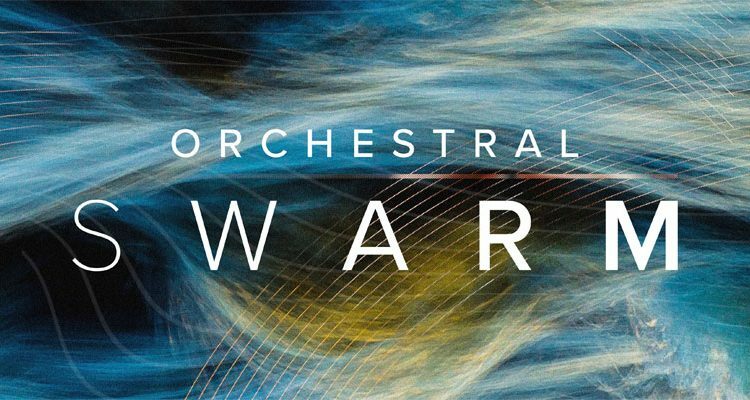 In this review, we look at the latest sample library from Spitfire Audio, The Orchestral Swarm. See what we think about it. 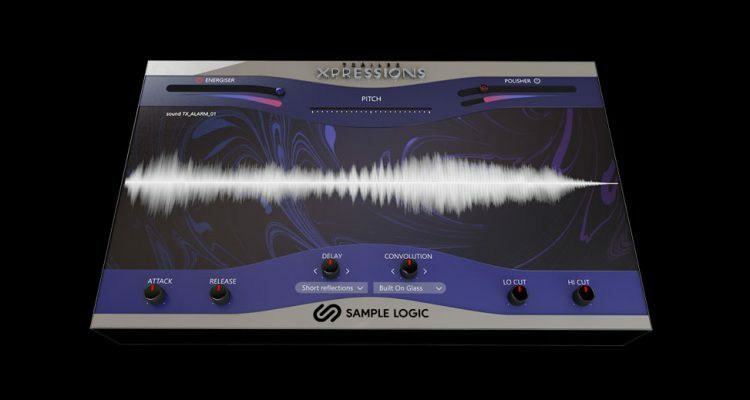 In this review, Anže Rozman takes a look at the latest sample library from Sample Logic called Trailer Xpressions. See what we think about the library. 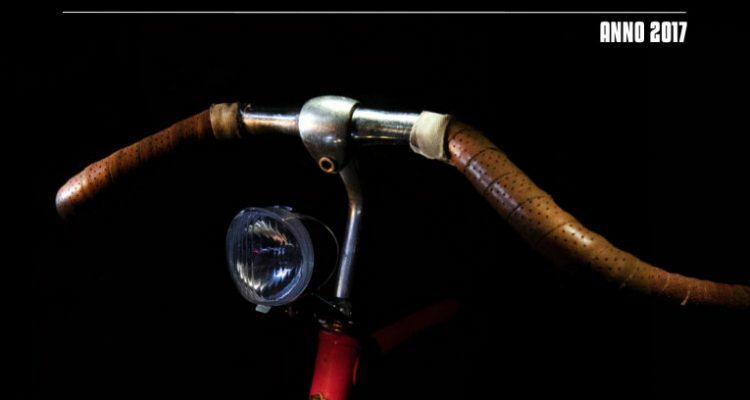 In this review, we take a look at the debut Frick and Traa sound effects library called City Bicycles. Check it out and see what we think about it. 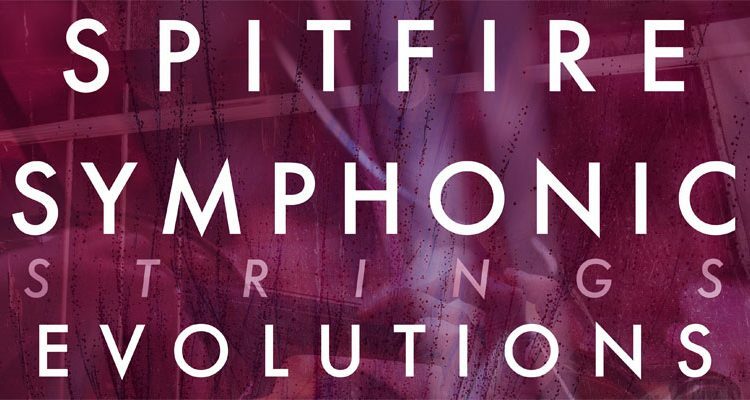 In this review we look at the Spitfire's Symphonic Strings Evolutions, a new string library. 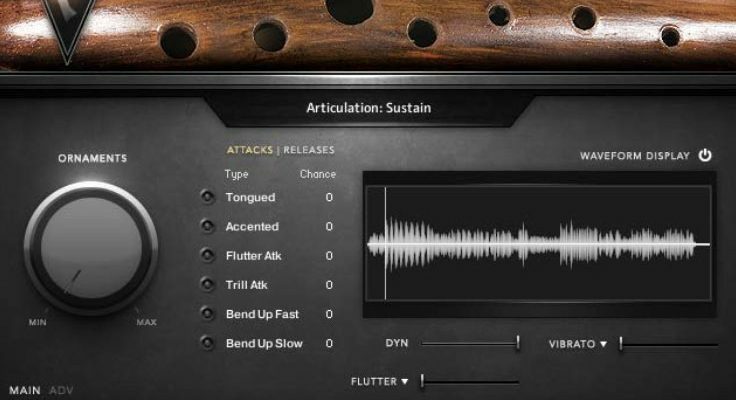 See what we think about it here at The Audio Spotlight. 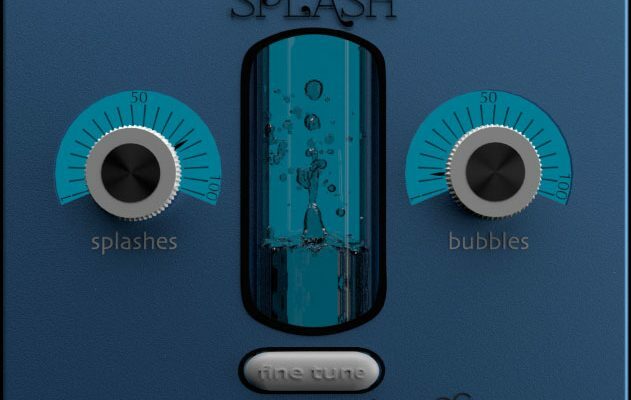 In this review, we look at the latest Wooblephones sample library called Splash. This library is all about water. See what we think about it. 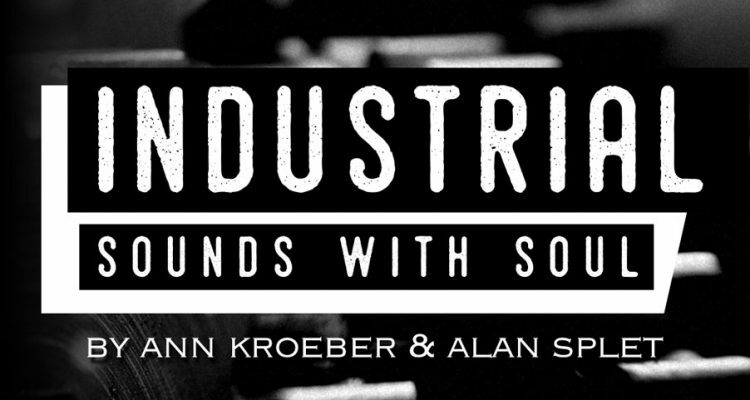 In this review, we will be looking at the latest Pro Sound Effects release called Industrial Sounds with Soul.